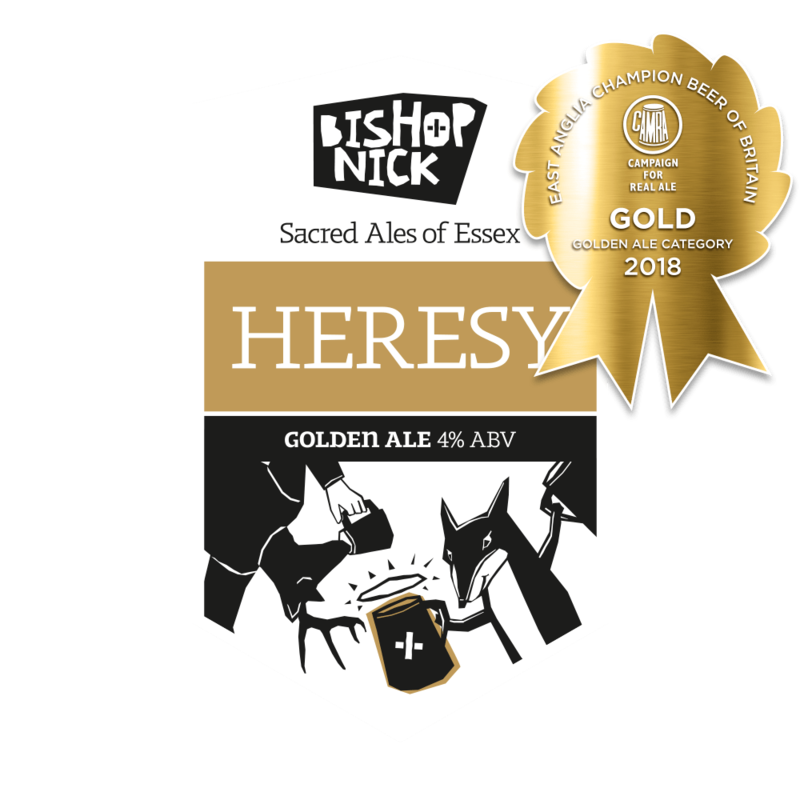 The White Hart is pleased to be having GOLD winner – Champion Beers of East Anglia 2018 (Golden Ales) Heresy as a guest ale! 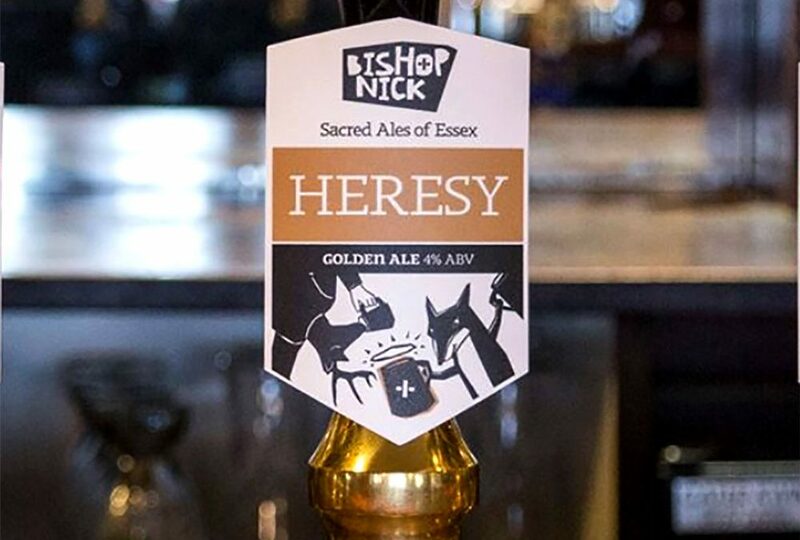 Starting Tuesday 26th March. Fine English pale ale malt and Challenger hops commit the brew to spicy bitterness before Goldings set about delivering citrus and florals. Resolute refreshment.